Well guys tonight something magical happened. Adventure Club did us the honor of gracing us with their prescene on Mixify and giving us one hell of a show! If you were unlucky enough to miss this event, it’s okay! 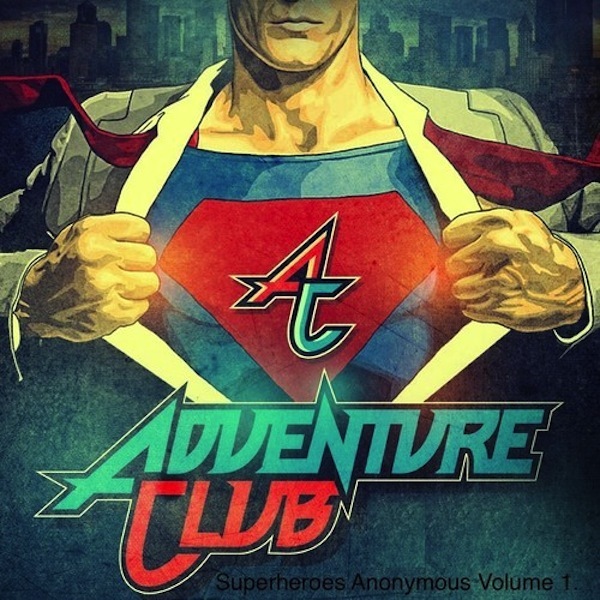 Mixify has just uploaded their live set (Which so happens to be Superheroes Anonymous Volume 3!) onto their website! Check it out! While there is no download yet, I’m sure within the next couple hours, Adventure Club will post the set on their soundcloud. As soon as that happens, I will update this post! Cheers! Update! Adventure posted the download link! Just click HERE to download.